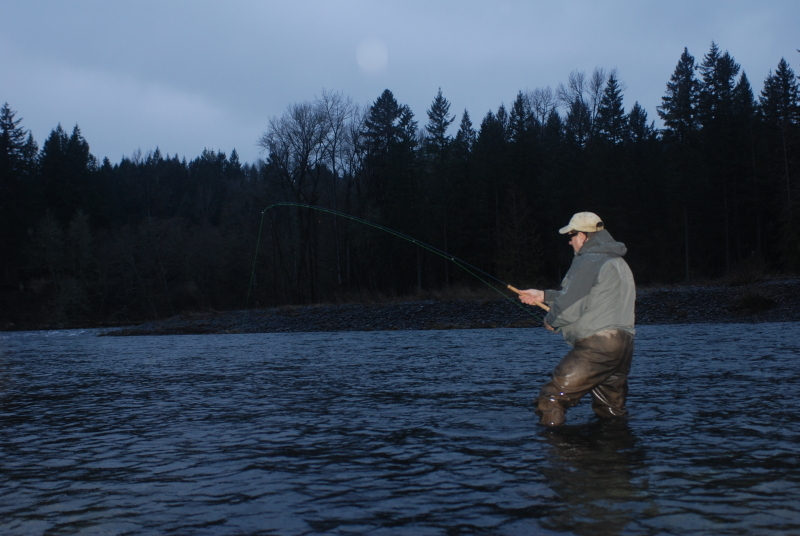 You are here: Home / Steelhead Chaser Blog / Sandy river / Well the Word is Out on Oregon Winter Steelhead!!! 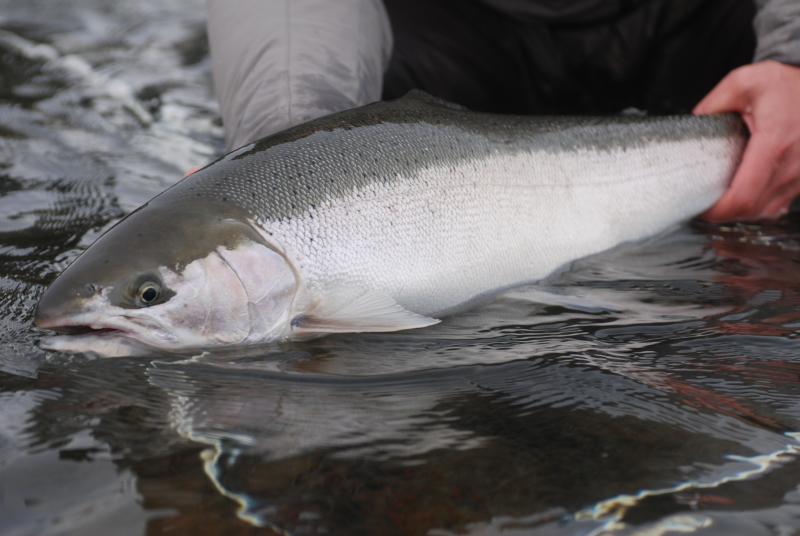 They don’t get much chromer than this, fine winter steelhead. 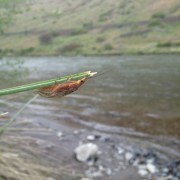 Found one!!! 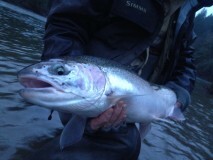 into another hard fighting winter steelhead!! No secret now the word is out and I am sure you have heard of a few winter steelhead being caught. I know, I have seen it myself! 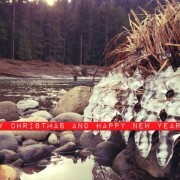 The rivers are ever changing and the persistence it takes to stay focused and successful is inspiring. 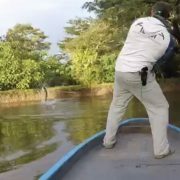 For a guide that’s my job, keeping you focused and helping you to meet of these wonderful creatures in the most honorable way. 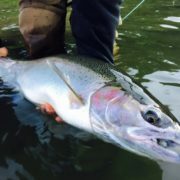 If you are ready, if you have the desire to catch a winter steelhead. It is time to get your name on the calendar. I have some openings the end of this month and first week of February. Then again some openings in March, these will go fast too. 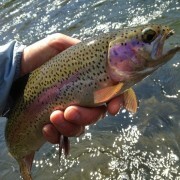 I hope your getting out and fishing, weather and river permitting. Hope to hear from you all soon, either personal success stories, or booking a trip, or even just casting and technical questions. 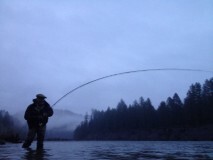 Keep those spey lines flying!!! 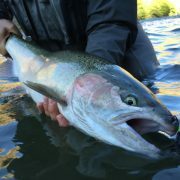 Early morning chromer!!!! 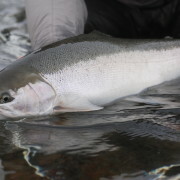 Thats how I want all winter steelhead to fisht, well into the backing. 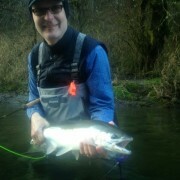 http://speyfishingoregon.com/wp-content/uploads/2015/01/DSC_0068.jpg 536 800 Travis Johnson http://speyfishingoregon.com/wp-content/uploads/2014/04/awa-logo1.png Travis Johnson2015-01-16 11:12:212015-02-24 15:08:27Well the Word is Out on Oregon Winter Steelhead!! !